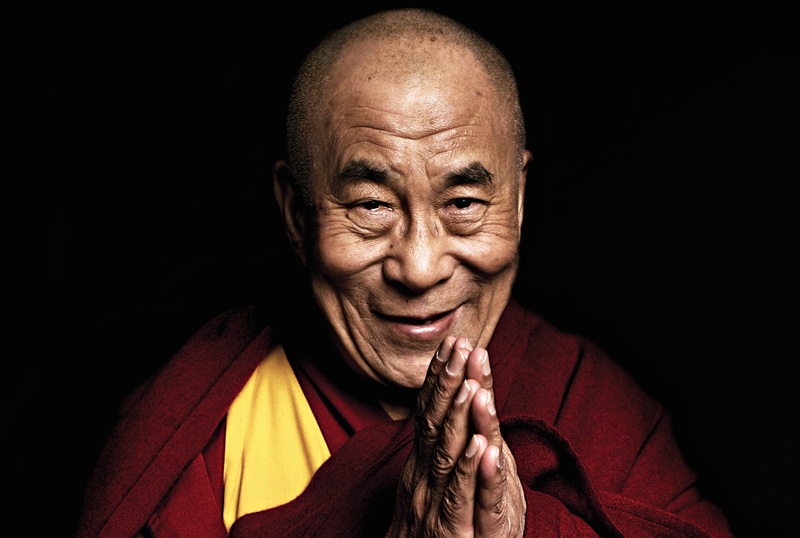 Exiled Tibetan leader Dalai Lama on Friday apologised for his recent remarks blaming Jawaharlal Nehru for Partition, according to The Times of India. “My statement has created controversy. If I said something wrong, I apologise,” he said. “Now look at India. I think Mahatma Gandhi was very much willing to give the prime ministership to Jinnah. But Pandit Nehru refused,” the Dalai Lama had said on Wednesday while speaking at a Goa educational institute. The exiled Tibetan leader went on to add how he thought it was a bit self-centred on part of Jawaharlal Nehru to covet the top post, according to Hindustan Times. Earlier in May, Uttar Pradesh Minister Swami Prasad Maurya eulogised Jinnah as a “mahapurush” or great man. The minister made the remarks while admonishing a Bharatiya Janata Party MP for criticising Aligarh Muslim University for displaying a photo of Jinnah at the varsity. “It is shameful for anyone to point a finger on great leaders who contributed towards the country’s formation,” he had then said.